All experience levels welcome. All supplies included. 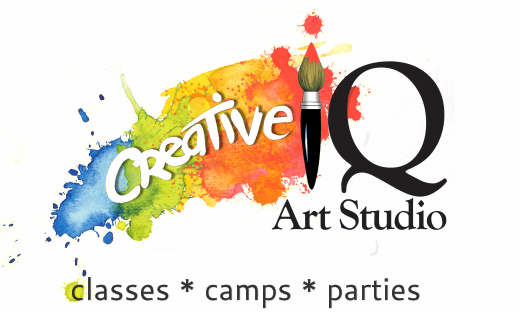 Creative IQ Art Studio offers fine art classes, camps & art parties for all ages, children and adults. 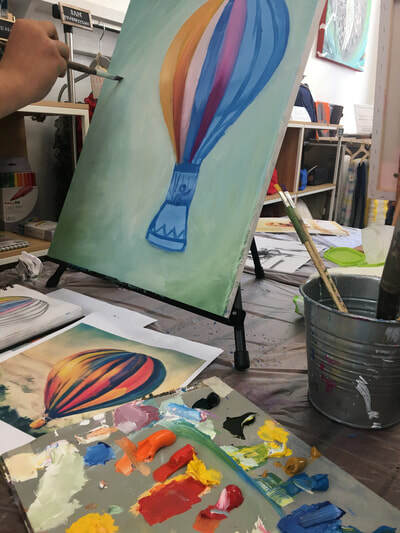 With an emphasis on drawing and oil painting, our programs are designed for you to have fun while developing drawing skills, painting technique and artistic creativity. 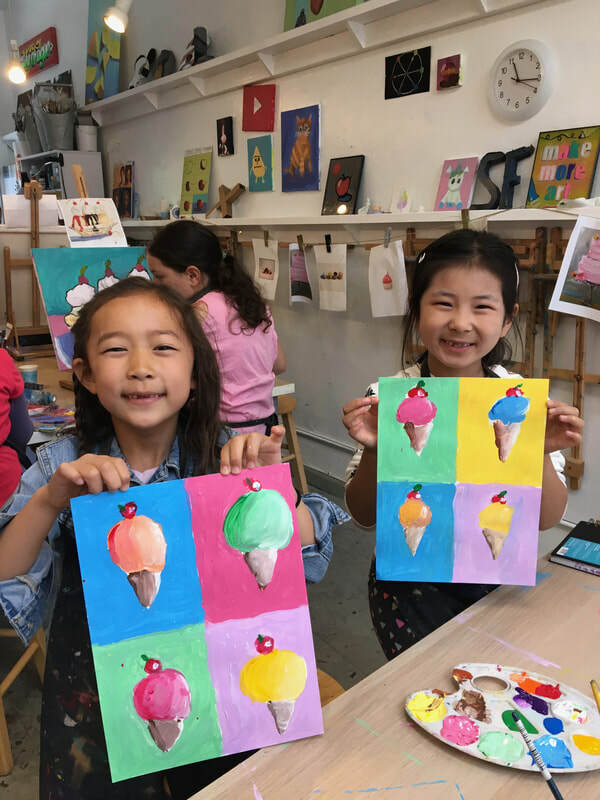 Creative IQ also provides students the opportunity to explore a wide variety of mediums and art materials, to help further develop their ability to express themselves and their creative ideas. Creative IQ programs promote creative arts literacy, community involvement in the arts, cultural enrichment, social creativity, interpersonal social skills and creative self expression. With the help and instruction of local creative professionals, students get first hand experience making and displaying their own original paintings, illustrations and arts & crafts projects in an active arts environment. 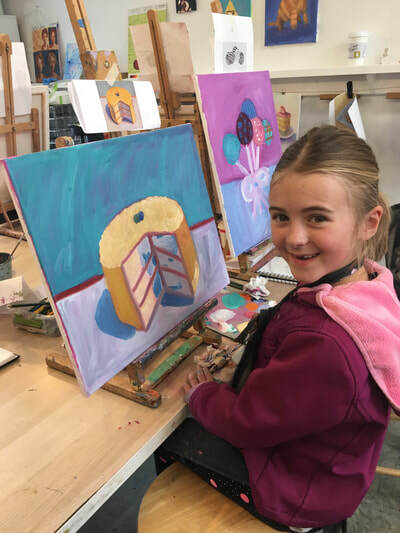 Our classes, camps, parties, workshops and student art shows give artists of all ages access to high quality art education, local art professionals and an active creative arts community, enabling students to engage in and contribute to the flourishing culture of the San Francisco Bay Area. Creative IQ offers a beautiful indoor & outdoor event space for your next party! Birthdays, Ladies/Friends Night, Team Building, Holiday Parties and more! 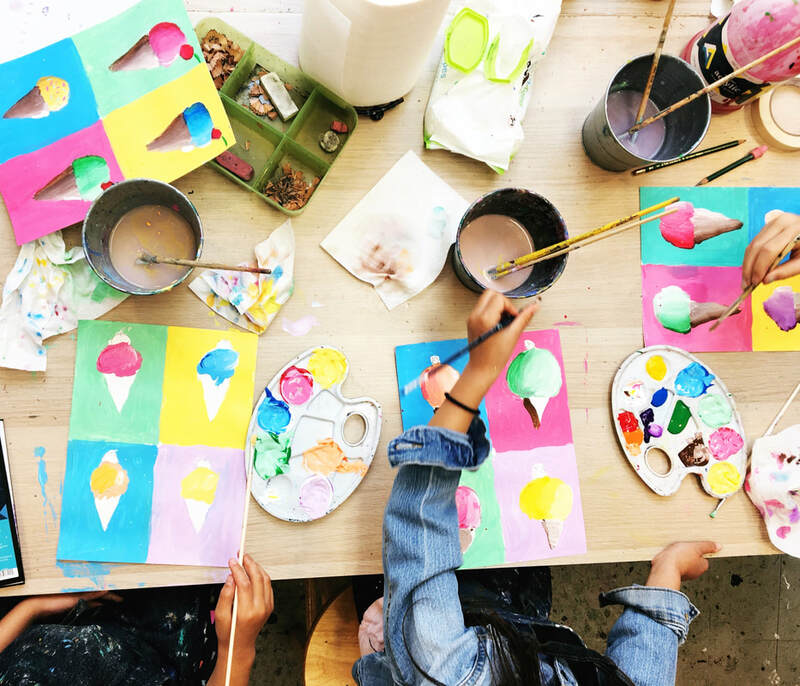 Paint at your party, or not! BYOBeverages, food &/or caterers. BBQ in our beautiful backyard. Maximum Capacity: 45 people. Creative IQ hosts a collective of talented local visual artists, and craft artists! Our Gallery exhibits and sells the work of some of the very best established and emerging artists in the San Francisco Bay Area! With a new show every two months featuring a variety of art styles, mediums, price points & amazing artists to choose from, there really is something for everyone! Great for gifts or for yourself! 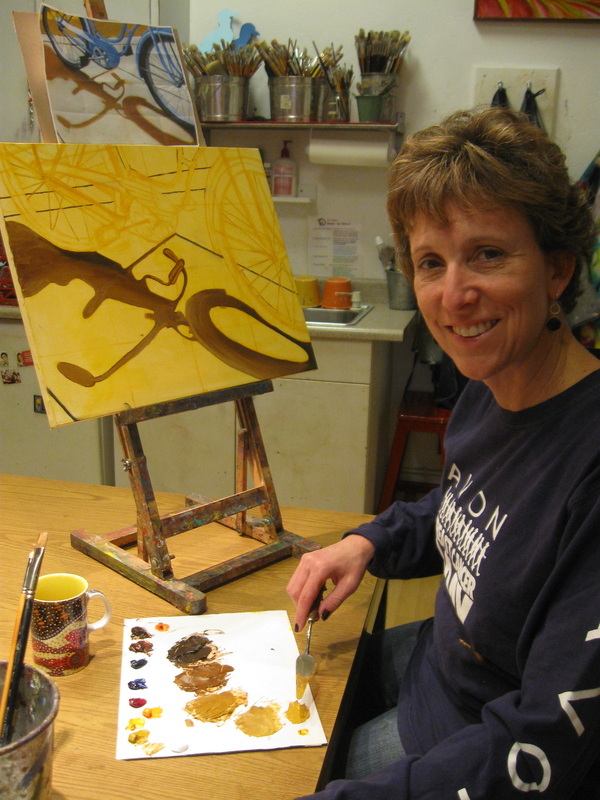 Beautify your life and support local art! Creative IQ carries drawing, oil painting, watercolor, sculpture and other general art supplies. 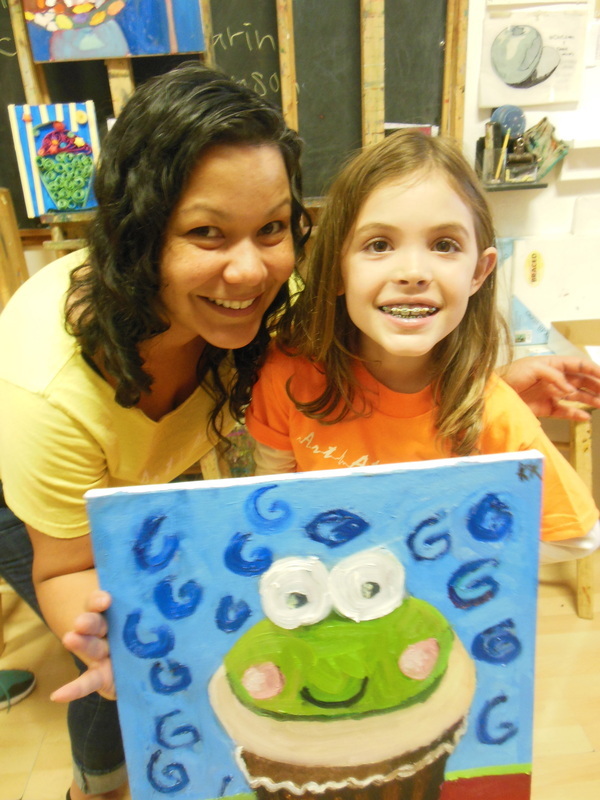 All registered students and their families receive 20% off art supply purchases at Creative IQ! We are expanding our supply section! Let us know if there is anything in particular that you would like to see Creative IQ carry and have in stock for purchase. We'd love to save you a trip downtown to one of the big brand name stores if we can!